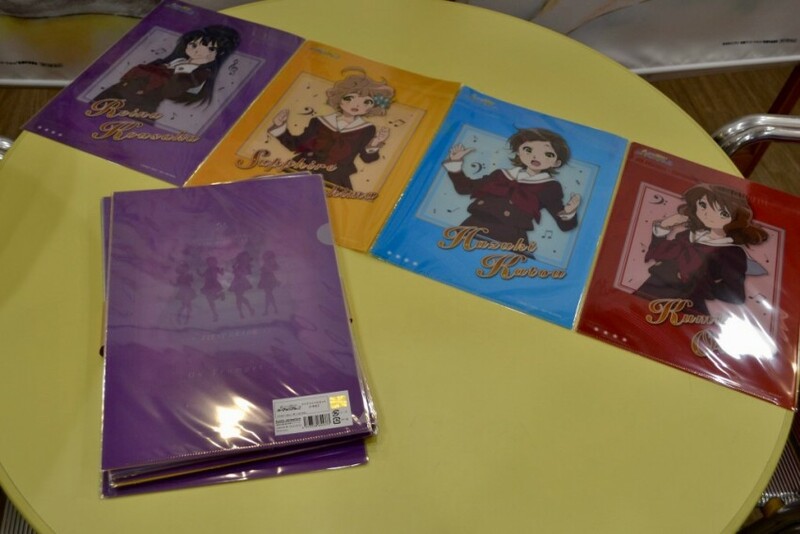 Official Kyoto Animation Merchandise at MCM London Comic Con. 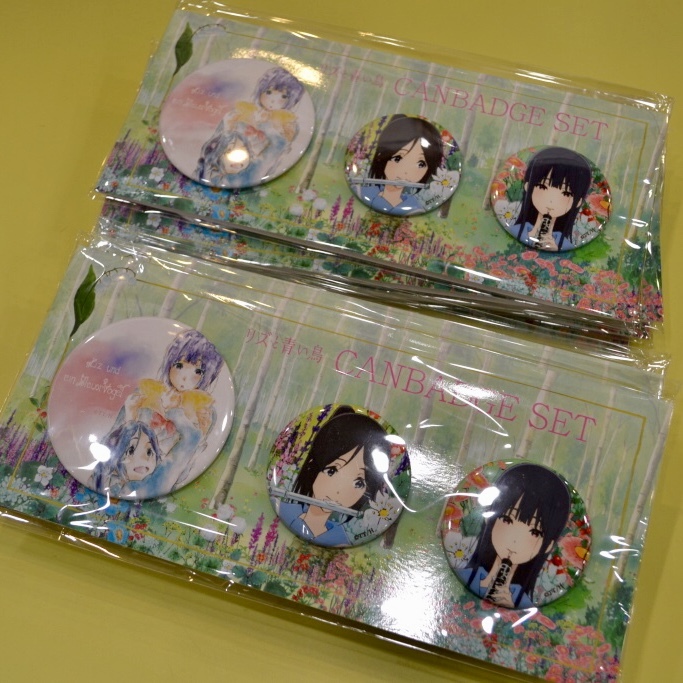 Selection of merchandise available to purchase throughout the event from the All The Anime stand in the South Hall. 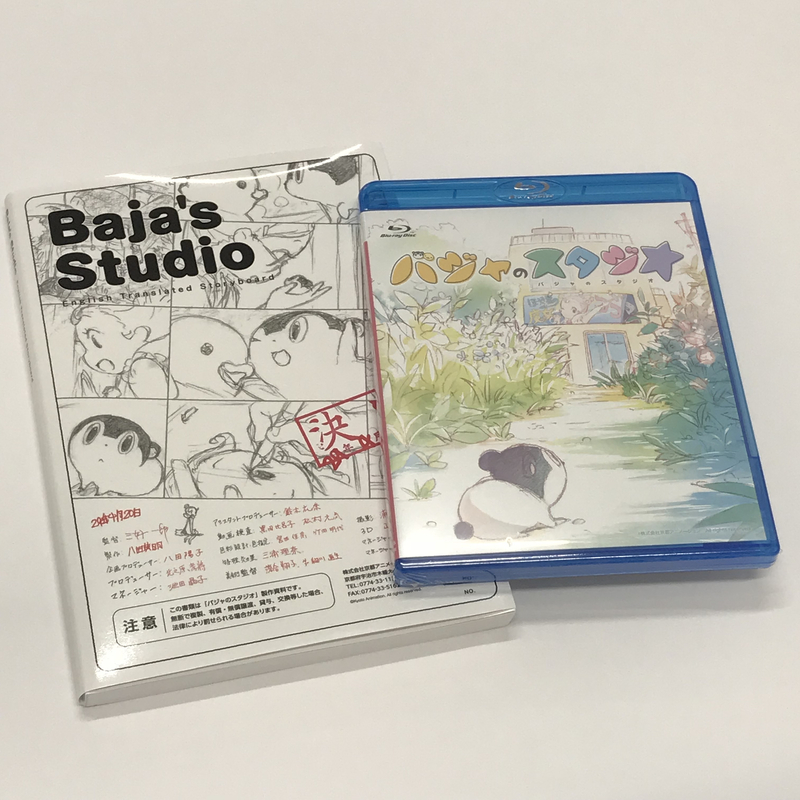 As you may have guessed from titles that are in our catalogue, we're big fans of Kyoto Animation. From releasing the A Silent Voice in 2017, to bringing the first season of a Sound! 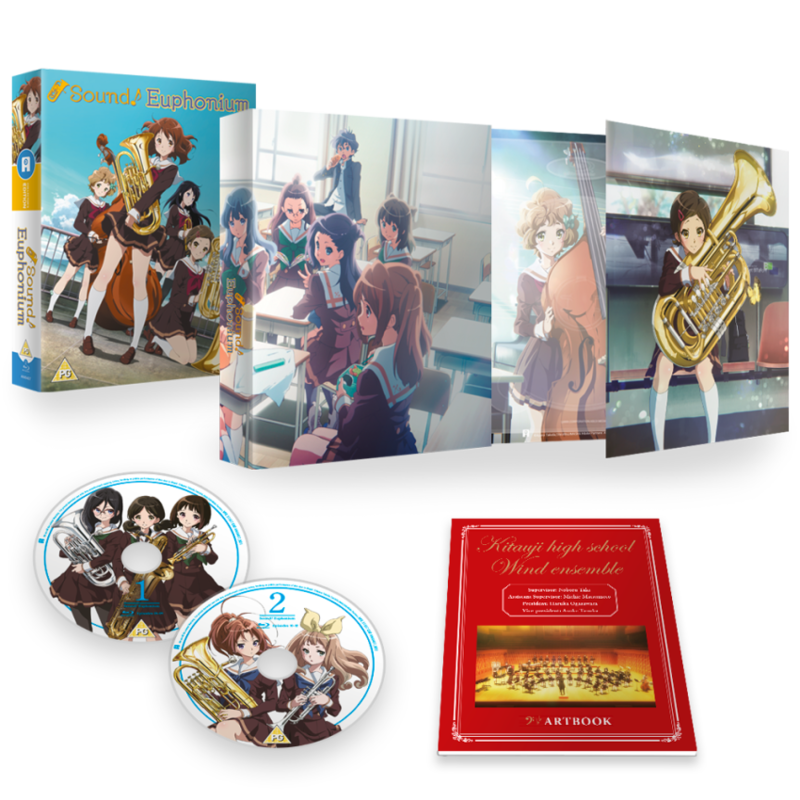 Euphonium to Blu-ray this year, and next year we'll be releasing their recent Netflix series Violet Evergarden on home video too. 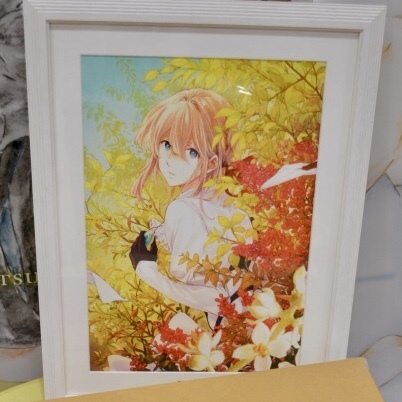 With this in mind we're delighted to announce that for the first-time at an event in the United Kingdom, there will be selection of officially licensed merchandise from a variety of properties from Kyoto Animation to purchase (while stock lasts) from our All The Anime stand (booth #S400) at MCM London Comic Con, taking place from Friday 26th - Sunday 28th October 2018. Book tickets to the event HERE. 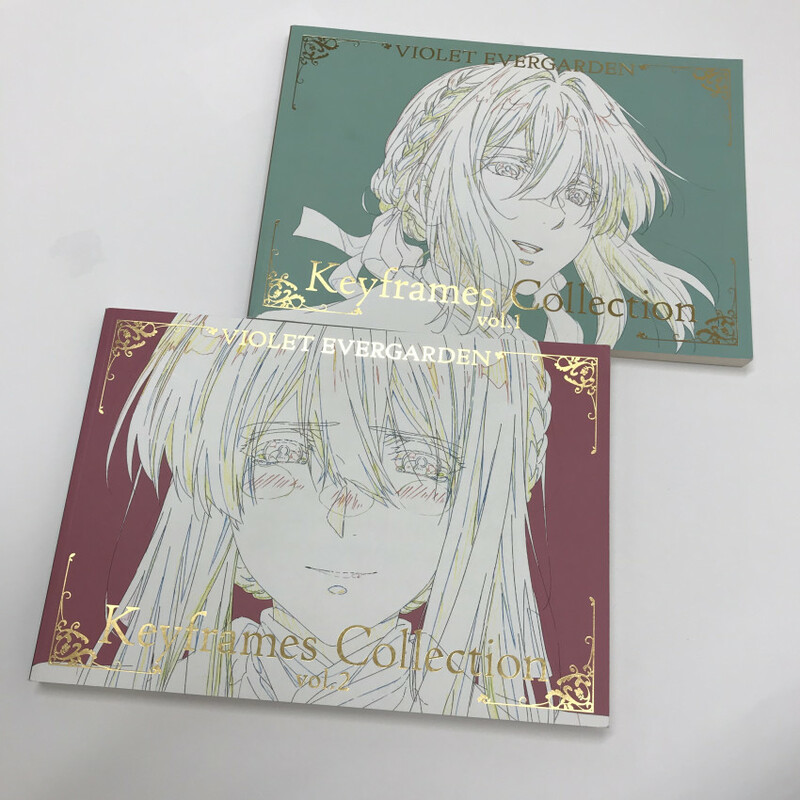 In terms of what will be available there will be am mixture of items spanning different titles in the Japanese Kyoto Animation catalogue such as Violet Evergarden, Sound! 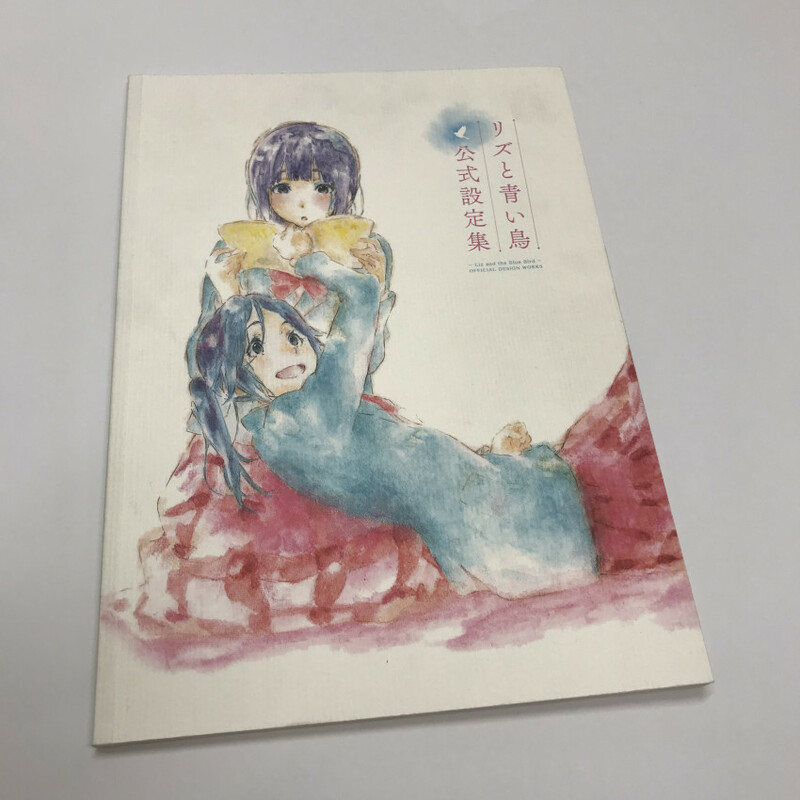 Euphonium, Liz and the Blue Bird, and even Kyoto Animation's original mascot character, Baja from Baja no Studio. Spanning those titles mentioned there will be a selection t-shirts, art books, pouches, postcard sets, badges, folder files, book marks and even a brooch. 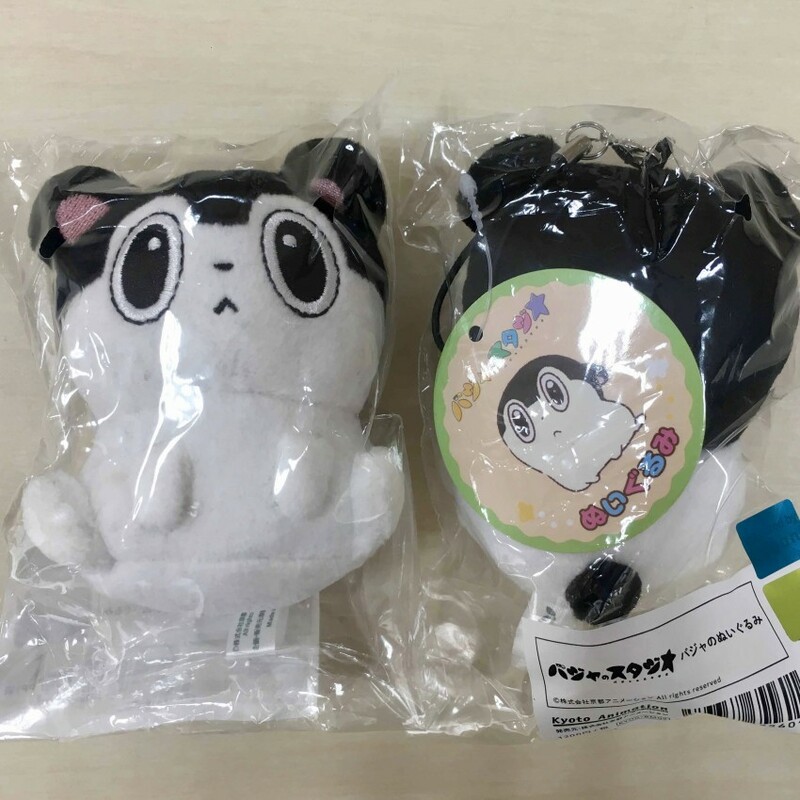 You can see a preview of the some of the items that will be on sale (while stock lasts) below. We will only have a limited quantity of each item available on a first-come first serves basis. 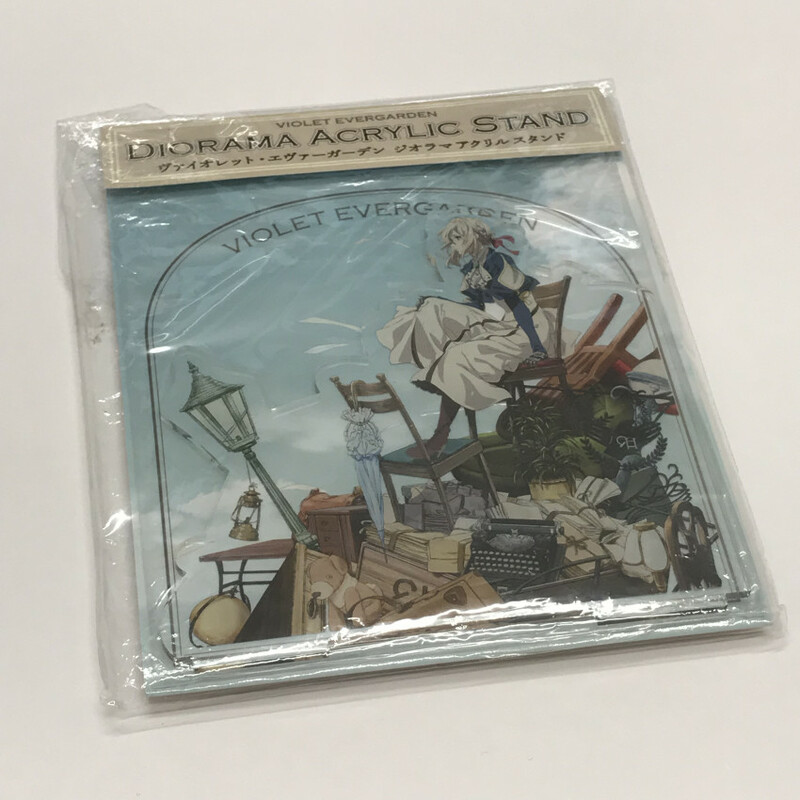 As we mentioned, it's the first-time a selection of licensed Kyoto Animation items from Japan like this will be available at an MCM Comic Con and who knows, this could lead to other unique opportunities in the future. So be sure to stop by our stand (booth #S400) and be the envy of your friends! We looking forward to seeing you at MCM London Comic Con this weekend. 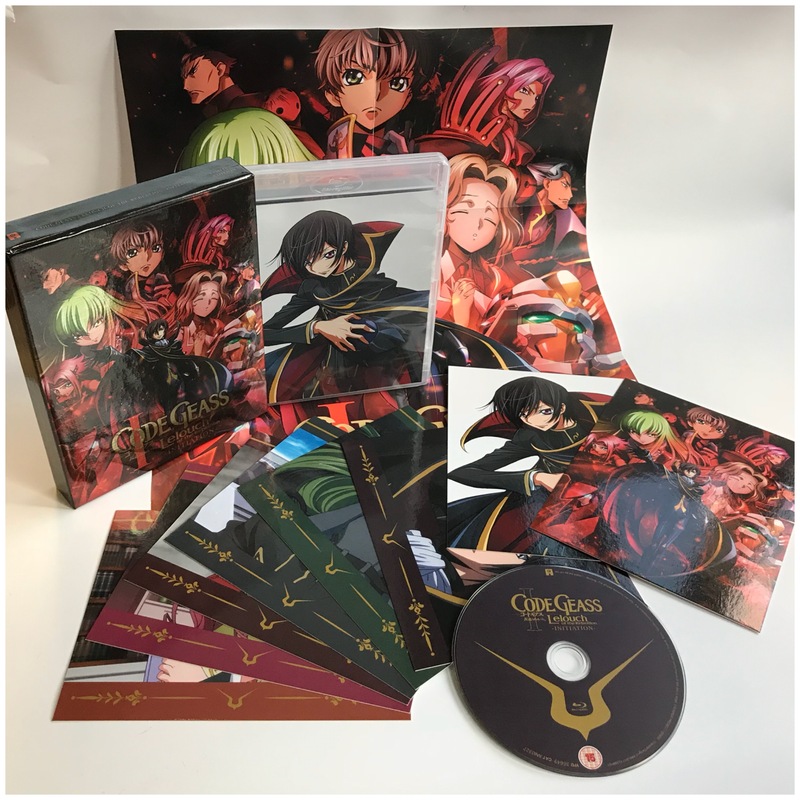 Code Geass: Initiation comes to Blu-ray in November 2018. Movie 1 of the 10th Anniversary trilogy gets a Ltd Collector's Edition set in the UK. 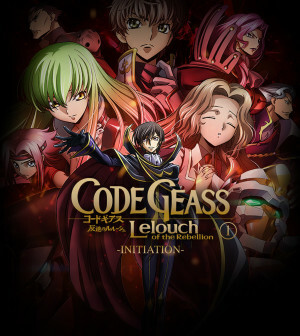 Many of you will recall that earlier this year we brought the first movie of a three film project celebrating the 10th Anniversary of the classic Code Geass: Lelouch of the Rebellion I - Initiation to the big screen. Since then many of you have been wondering if/when we might be bringing releasing this on home video. Well today we're here to tell you that we're bucking from the trend and we're going to be the first English language territory to release it on Blu-ray! And what's more, you won't have wait long either as it'll be arriving as a subtitled-only Ltd Collector's Edition Blu-ray on 29th November 2018. 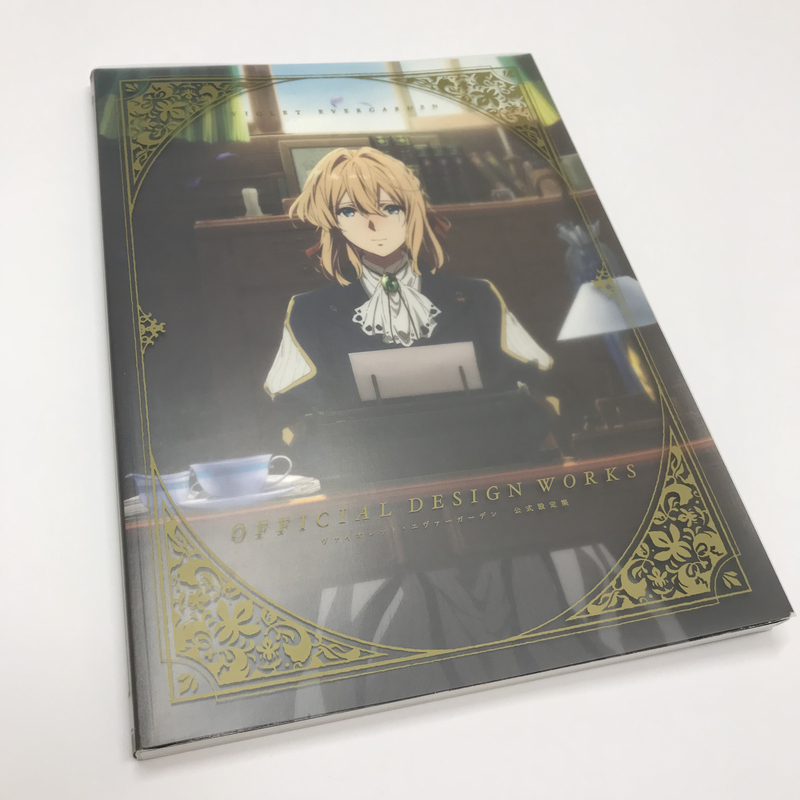 BUT, if you're going to the MCM London Comic Con event this weekend, you'll be able to get your hands on it even earlier, as there will be some advance copies available from our AllTheAnime stand (South Hall, Block S2, Stand S400) in limited quantity! So, there's a lot we need to tell you about on this, partly because there are a couple of very important details you should know about when it comes to this release. So read on below for details. Also worth noting the film is in Japanese with English subtitles only, as there no English dub has been produced for the film at time of writing. Let's breakdown what you get in the set. First of all, the set comes packed in a rigid case. Inside that you'll get an amaray case that stores the Blu-ray disc. 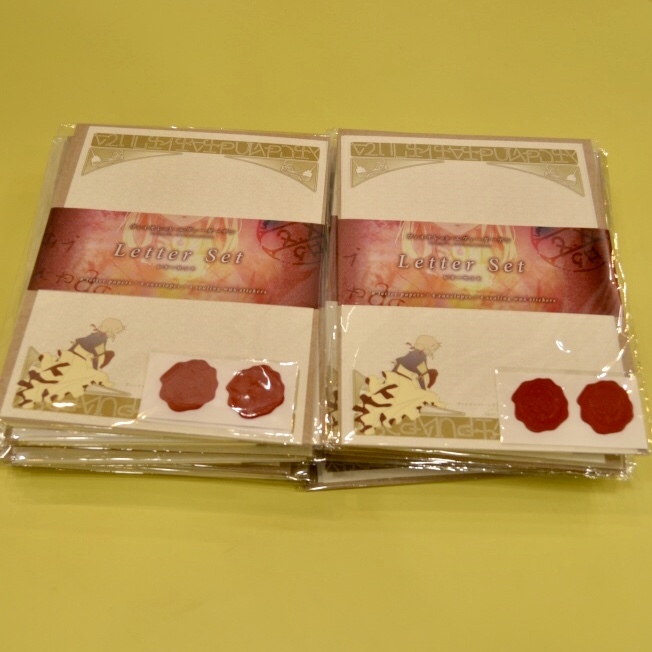 In addition to that you'll also find 8 art cards and an A3 poster inside the box. 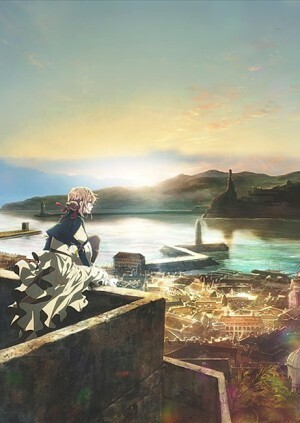 We've said it a few times already but we want to reiterate, there is no English dub of this film as there has not been one created for it; hence why it is in Japanese with English subtitles only. The SRP for release is £34.99, but when you apply retailer discounts and such you ultimately won't pay that for it - i.e. it will be cheaper. 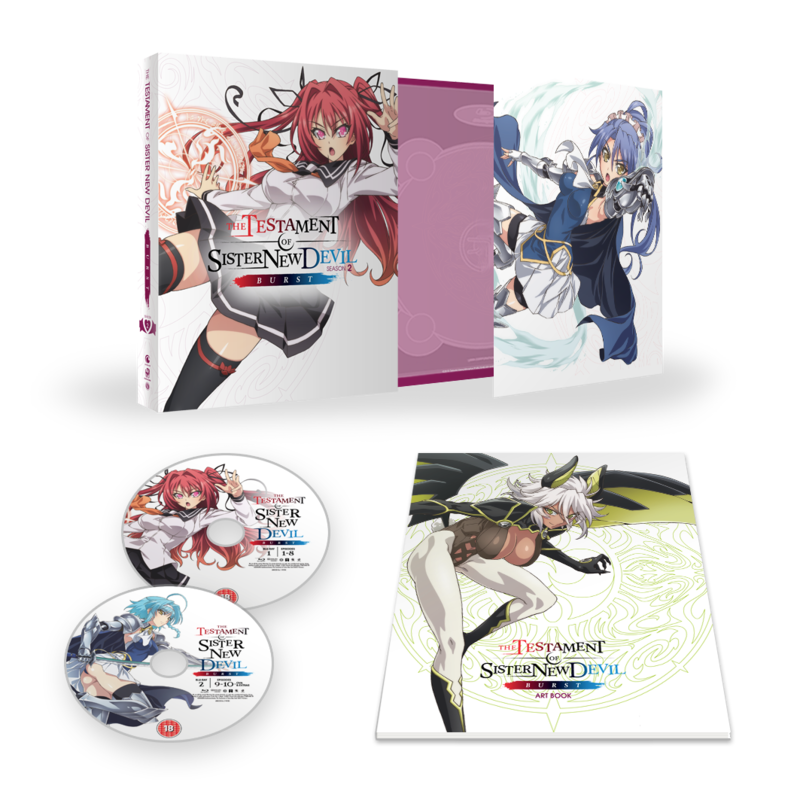 This product will also be exclusive to AllTheAnime.com and Zavvi.com around the time of release. Crunchyroll returns to MCM London Comic Con. 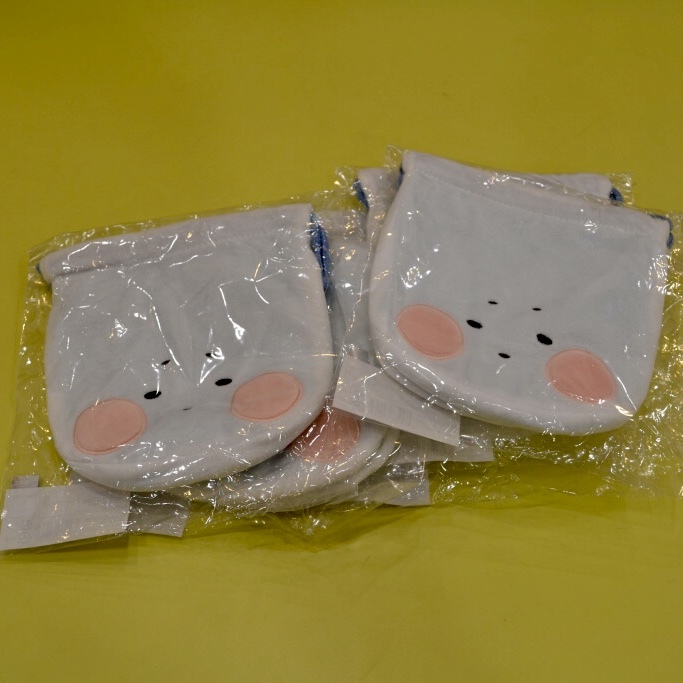 Find them at the All The Anime stand (#S400), enter the Tokyo Ghoul Stamp Rally and more!. As MCM London Comic Con fast approaches so doe details on what to expect at the event from an anime perspective. 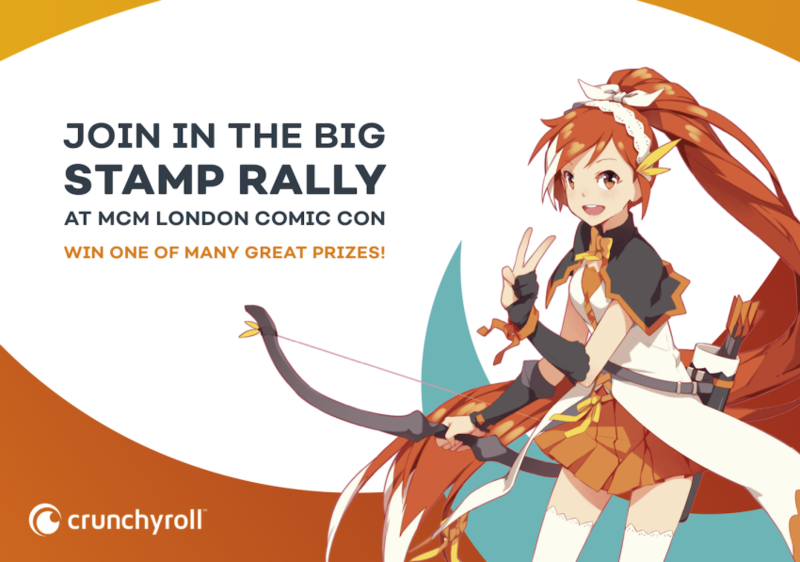 Today we're very excited to say that our great friends at Crunchyroll will be at MCM London Comic Con all weekend and have a lot going on too including a chance to win a very special prize! 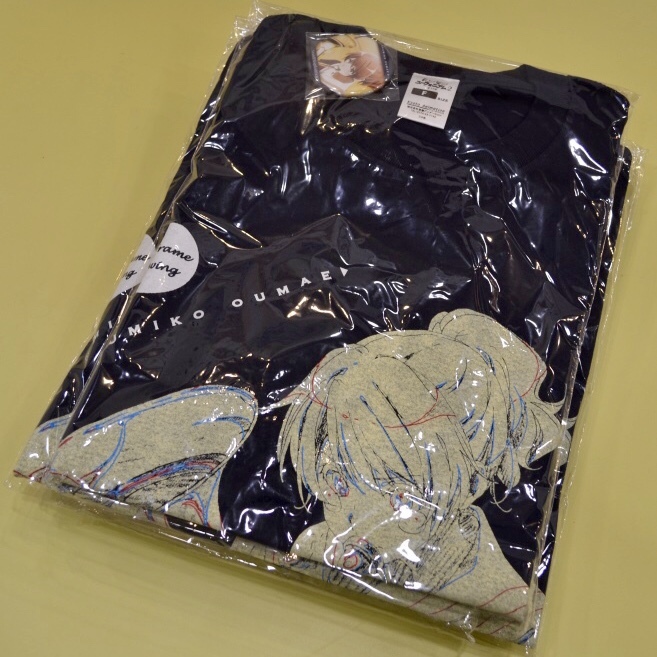 If you're a Crunchyroll premium membership subscriber be sure to stop by located at Block S2, stand S400 in the south hall of Excel London as you will be rewarded for your patronage with some free swag! All you need to do to get your free items is prove to the team at the stand you're a premium subscriber, and the swag is yours! These will up for grabs on a first come first served basis. Tokyo Ghoul is back this Autumn season with the second part of the current series Tokyo Ghoul:RE! 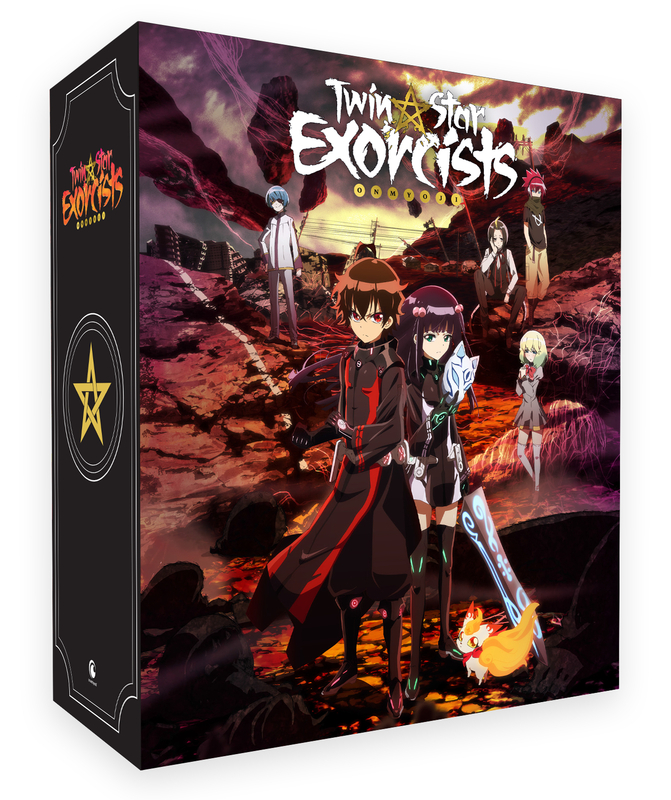 Fans in UK & Ireland can catchup on the series so far and watch new episodes in its native Japanese with English subtitles every week exclusively at Crunchyroll.com! And to celebrate the return of Tokyo Ghoul:RE, Crunchyroll are powering an MCM London Comic Con exclusive stamp rally where you can be in with a chance of winning Tokyo Ghoul prizes simply by collecting 5 stamps from particular locations inside the MCM London Comic Con Event! 1. 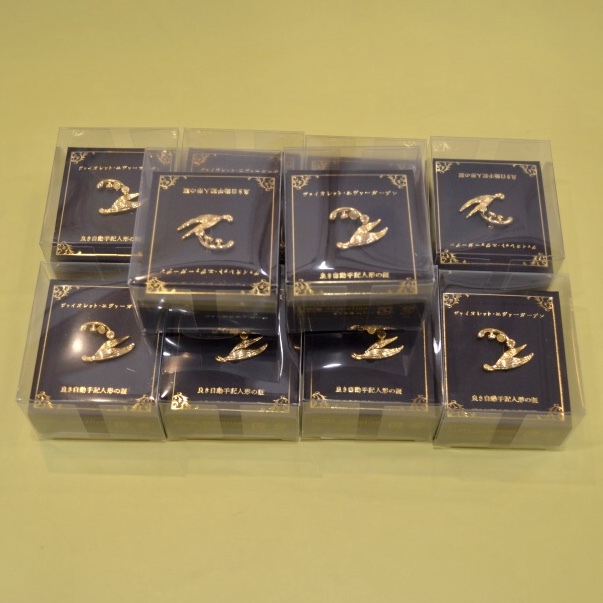 Visit the Crunchyroll stand (#S400) and get the Stamp Card which you'll have all the stamps added to. 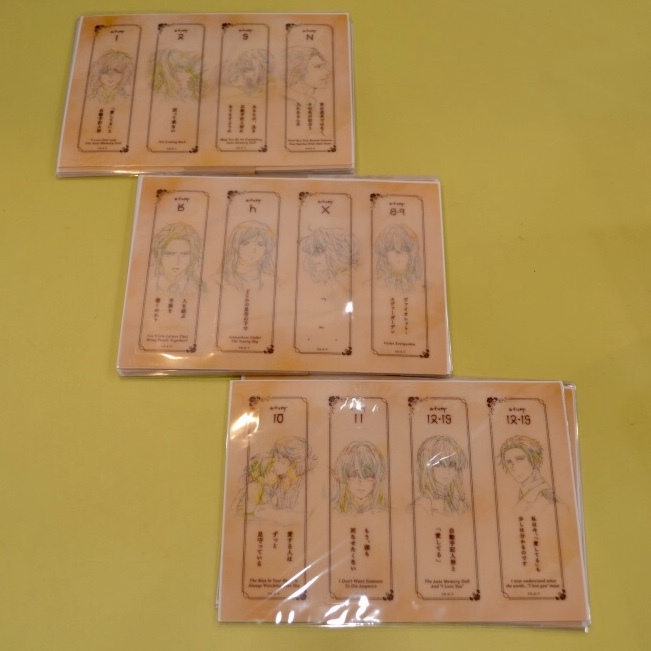 You simply need to visit each stand and get a stamp from a member of their respective team. 3. After collecting all 5 stamps and filling out a few details on the card, return a completed stamp card to the Crunchyroll stand (#S400) by 4pm on the day your participating. 4. Then wait for the raffle and see if you win a prize! It's that's simple. The prizes listed above are just some of the array of prizes that will be on offer as part of the raffle that have been provided by Crunchyroll, Anime Limited, Kotobukiya, Don't Paic Games and Gataka! 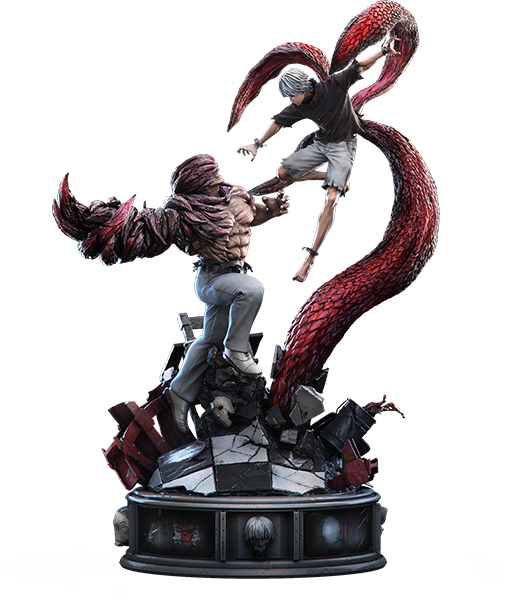 For everyone who enters the stamp rally being powered by Crunchyroll you'll automatically also be entered into a special raffle on Sunday where 1 lucky person will win a TOKYO GHOUL: KANEKI VS YAMORI ELITE FANDOM STATUE from Figurama Collectors! A statue that is 61cm high and is worth $725 USD! 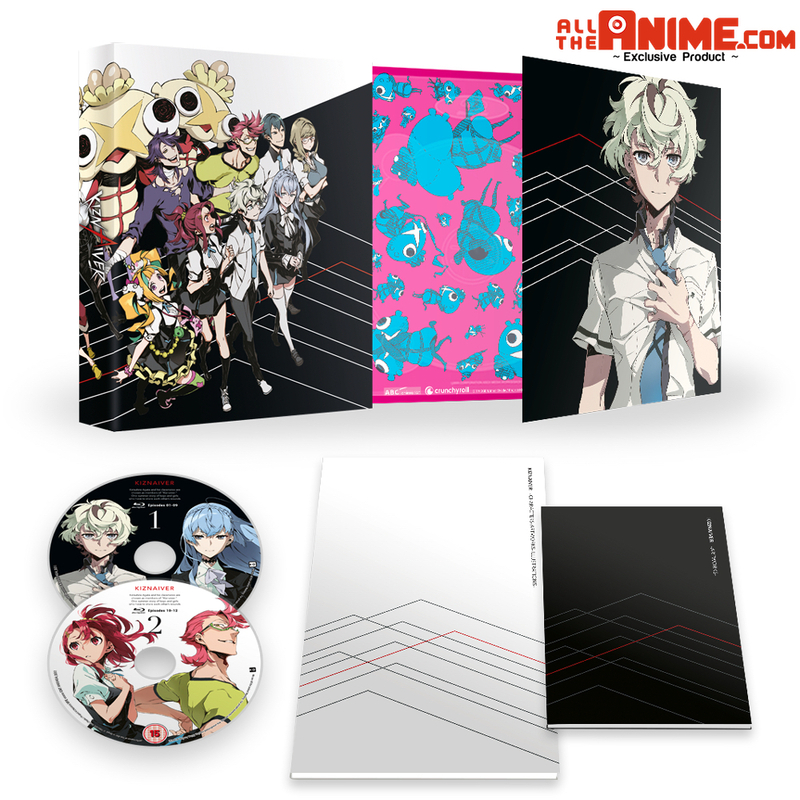 A must have for Tokyo Ghoul fans! And all you need to do to enter and be in with a chance of winning this is participate in the Stamp Rally. It's that easy! Add these to your anime collection at the event! And there you have it! 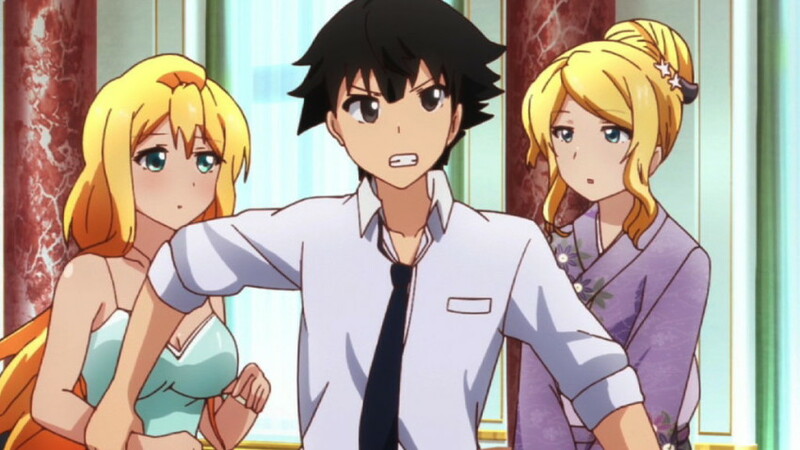 Crunchyroll returns to MCM London Comic Con and we can't wait to see them there! We hope you're excited too! 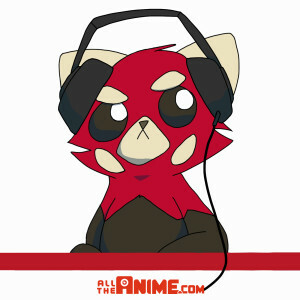 "Scotland Loves anime 2018 - Judges Award Deliberations special"
It's been a while since our last podcast - which will be returning in November, so keep you eyes out for that - but with it being the month of October it means that the Scotland Loves Anime Film Festival has returned to showcase some of the latest anime films on the big screen! The purpose of this podcast is give you an insight into what led each member of the jury to cast their vote on the films in competition at the film festival. There are SPOILERS discussed in detail throughout this episode, so if you haven't seen any of the films it's at your discretion if you want to listen or not. And then how the judges ultimately cast their votes is discussed from 1 hours 41 minutes 23 seconds. We know a lot of people always enjoy listening to this show, and we hope you enjoy this episode too! As mentioned earlier in this description, the podcast will be returning in November! So please keep an eye out for that. Until then, enjoy the the show~!